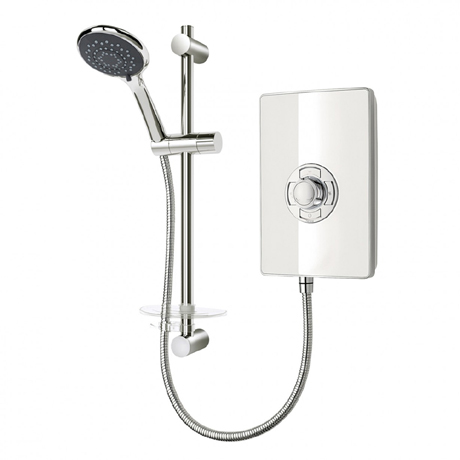 With its ultra clean lines and minimalist styling, Triton's Aspirante is more than a shower, It’s a statement, Your statement. Whether you’re out to enhance a coloured interior, or complement your very own oasis of calm the aspirante will deliver. This model is for an 9.5 kw power supply and finished in a stunning white gloss.